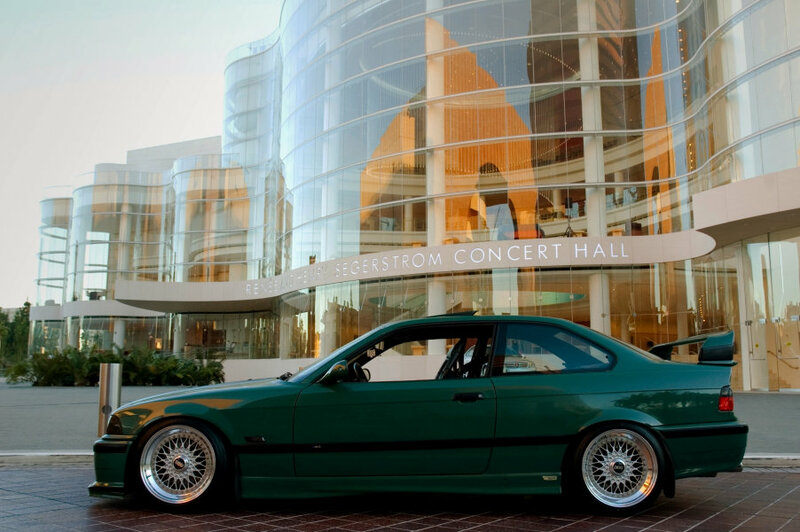 These BBS RS’s are bling bling with its gold plated faces, lips and waffles. Hardware and hex caps look to be polished or chrome, and sports chrome caps for a very unique set of BBR RS wheels. 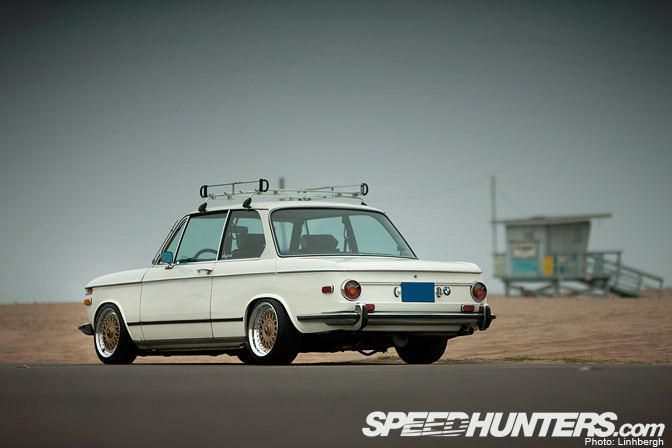 BMW 2002’s are getting pretty scarce now, and clean ones even more scarce. 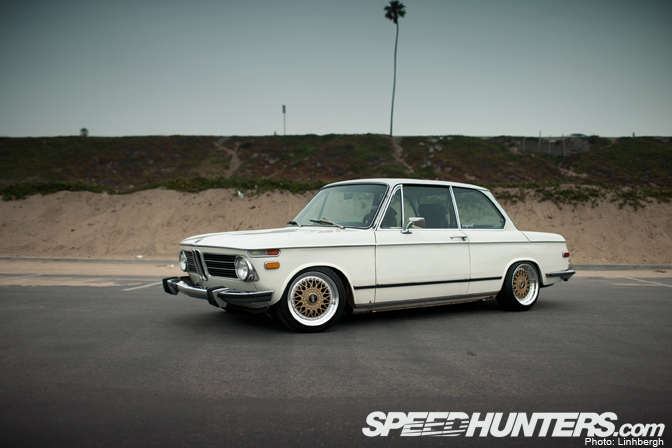 This white BMW 2002 is really clean and sits on a set og Gold Face BBS RM wheels for a nice classic look. 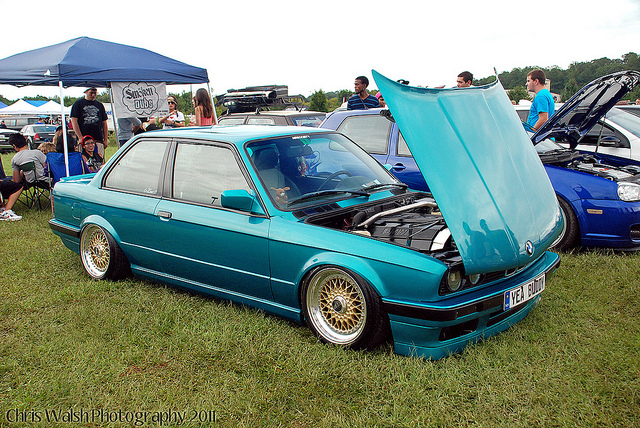 The RM”s look to be staggered and fill in the fenders very nicely. 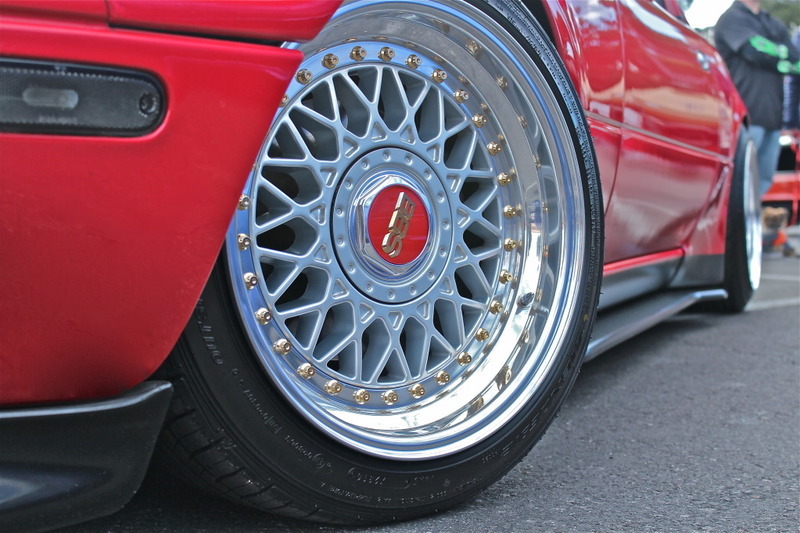 The BBS LM wheels in this picture look right at home on this early model NA1 Acura NSX. The long sharp lines of the BBS LM’s compliment the NSX very nicely. Ride height of the NSX looks really nice too! 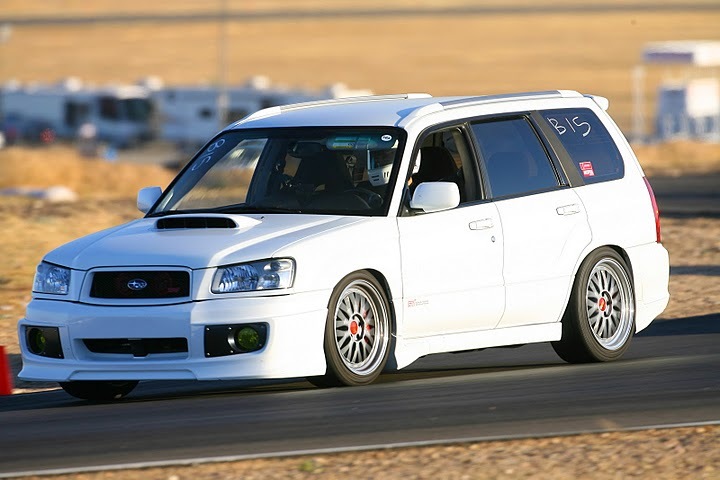 The BBS LM’s on this Subaru forester are being used as intended… On the Track! This must be one of the best Subaru Foresters I’ve seen on the internet. 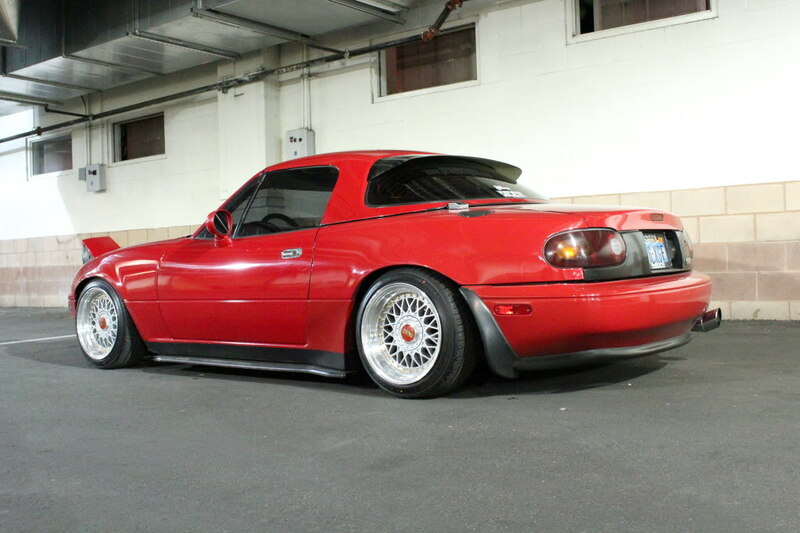 The Meaty tires look beefy and purposeful. 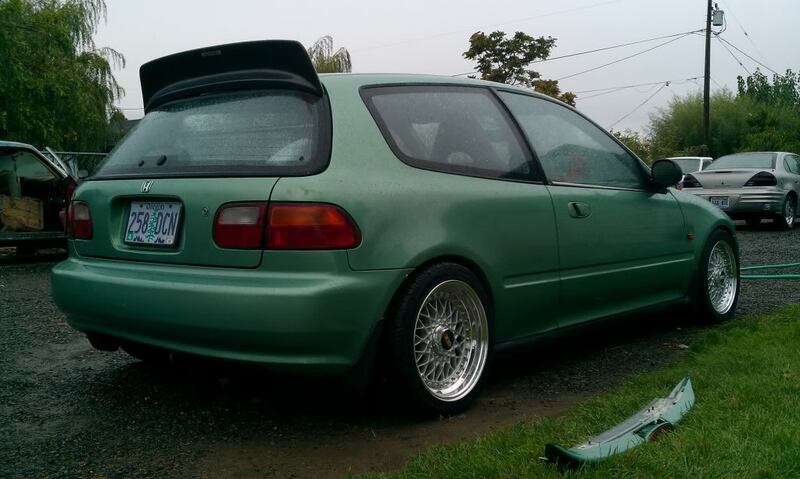 The BBS LM wheels are wearing red logo caps. This classic Porsche 911 looks spotless. 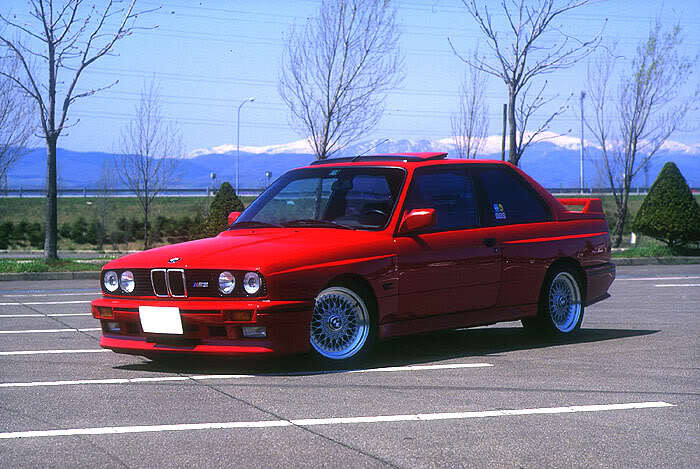 It has a nice front spoiler, a whale tail and some nice fat fenders the were all the talk in the 80’s, and still all the talk now. 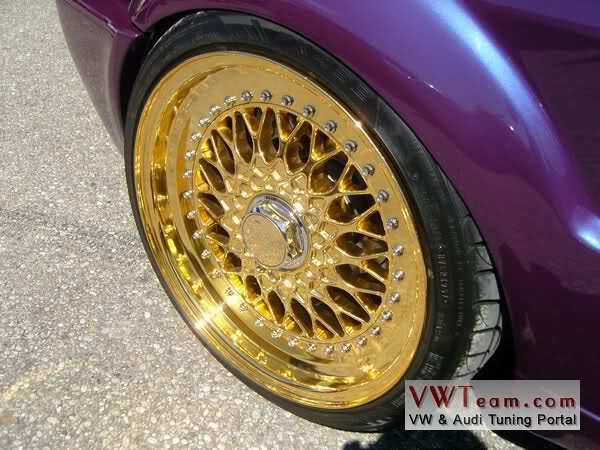 Inside the fenders are a nice very wide set of Gold BBS RS wheels. 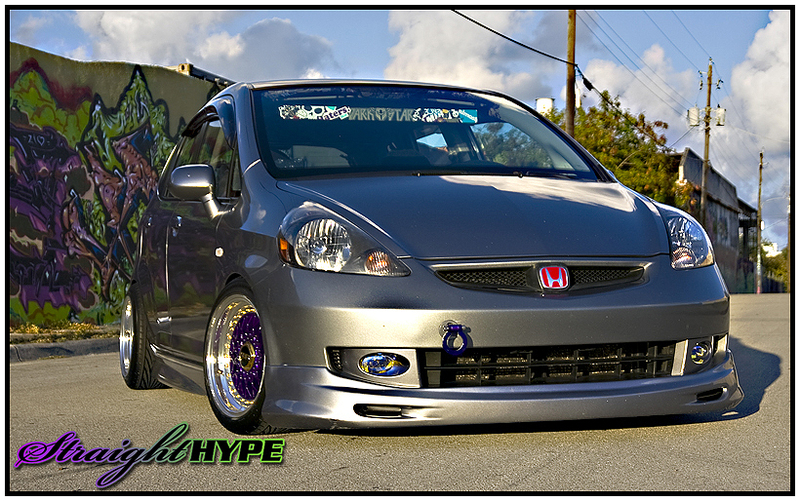 Look at the lip and tire tread on the rear, very wide and nice!